Ogg Vorbis and Flac are two different audio file formats which are free from software patents and have very permissive licensing. There are two different libraries for Delphi XE5 Firemonkey that will read and write tags for these two formats. Tags consist of metadata like Title, Artist, Album, etc. 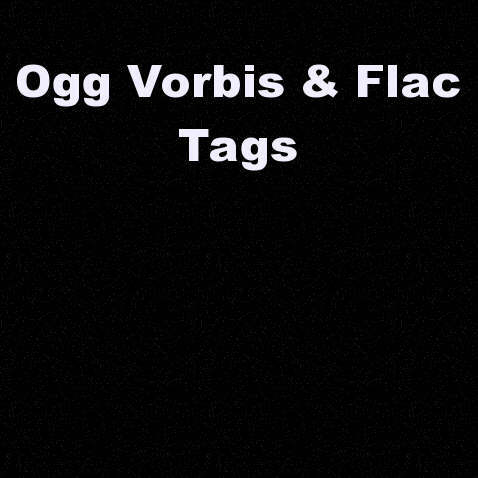 The first library is called Ogg Vorbis and Opus Tag Library (opus is another audio format). It supports TMemoryStream as well as reading and writing cover photos in the tags in addition to supporting full Unicode. The second library is called Flac Tag Library and it supports Flac and Ogg Flac media files. It also supports full Unicode and cover photos. Both libraries do not require any external libraries and are written in Delphi. You can use these libraries cross platform on Android, IOS, OSX, and Windows. 3delite provides tag libraries for a lot of different media files and for commercial use you can bundle your licenses of the tag libraries which makes them cheaper. If you’re building free software you can use the libraries for free. Head over and download the Flac Tags Library and try it out for free. Download the Ogg Vorbis and Opus Library from 3delite and check it out for free.